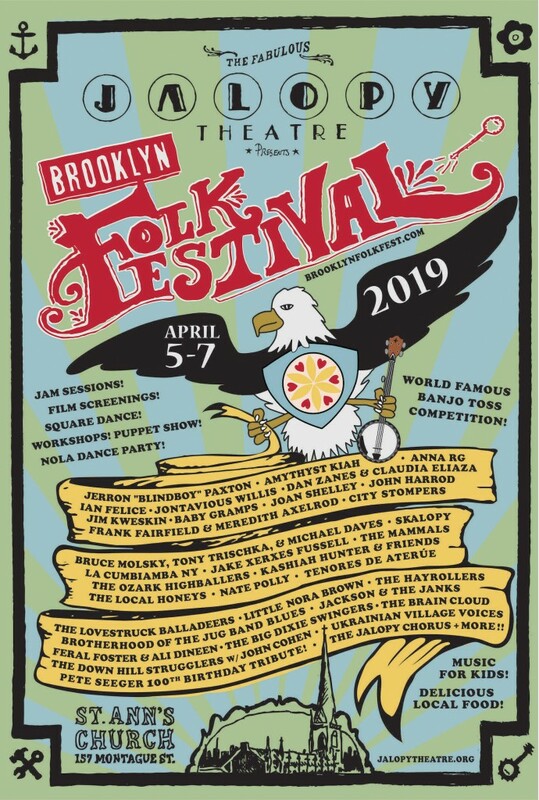 I’ll be sitting in with blues queen Mara Kaye and my Kentucky home-boy fiddlin’ John Harrod at this year’s Brooklyn Folk Festival! My Banjos in the Classroom program has expanded to a second school! 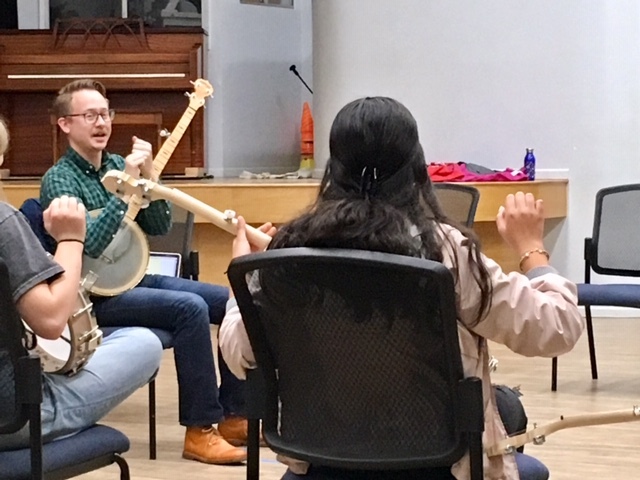 I started this program with the Center for World Music in 2018, teaching group clawhammer classes to middle schoolers at San Diego’s Museum School. We’ve now added classes at the San Diego French-American School! Here’s a post from the school’s blog with more details. There will be a wonderfully serendipitous confluence of Southern music and Southern musicians San Diego on the weekend of January 18th. Starting on Friday 18th, Southern Pacific Sessions will present the first concert of its 2019 season: the Grammy-nominated Blake Miller and the Old Fashioned Aces. On Saturday 19th and Sunday 20th San Diego will host the All-California Sacred Harp Singing Convention, and will host singers of this centuries-old harmony singing tradition from across the state and country. The singing will conclude in the early afternoon, and in the evenings, I’ll be presenting concerts with my trio and the wonderful flatfoot dancer Rebecca Stout. On Saturday 19th 8pm we’ll be at Black Cat Bar, and Sunday 20th we’ll be at Sycamore Den. December 16, 2018 / . / Comments Off on Southern Pacific Sessions 2019! The first concerts of our 2019 season Southern Pacific Sessions is announced! 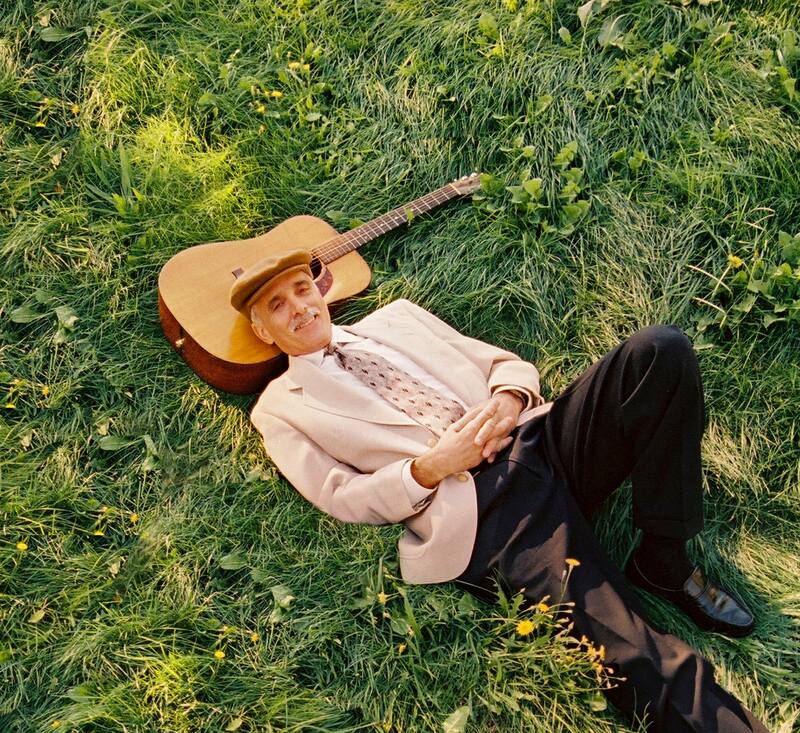 Cruise over to our website to see more info about grammy-nominated Blake Miller & The Old Fashioned Aces, the return of Richie Stearns and Rosie Newton, and Skillet Licorice! We are proud to present these artists in an intimate setting, completely acoustic, with no amplification, in a beautiful, cozy living-room type setting.